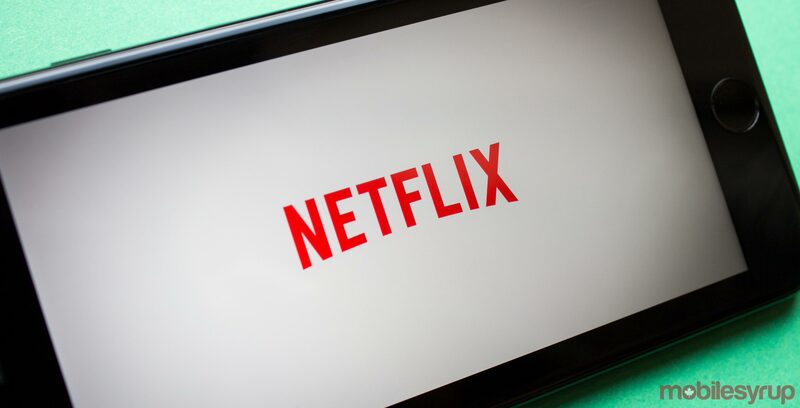 Saskatchewan has followed Quebec and is charging a provincial sales tax on Netflix subscriptions at the beginning of this month. According to a January 19th, 2019 CBC article, the province introduced new changes to its Provincial Sales Tax regulations last year, which say that it can now collect taxes from business that are consumed within the province but are not based in Saskatchewan. That would also mean any “transmission, broadcast or distribution of data, programming or entertainment,” according to the act. A similar legislation change was made last year in Quebec, where a new digital sales tax plan would require non-resident suppliers of digital services to register, collect and remit a Quebec Sales Tax. MobleSyrup reported on January 7th, 2019 that Apple Canada began charging a tax in Quebec. The Globe and Mail reported on January 9th, 2019 that 75 international companies are also charging a tax in Quebec, including Google, Amazon, Spotify and Netflix. Federal Members of Parliament have debated whether digital businesses should be subjected to a GST, but no legislation has gone into effect. This has been a key talking point for the Liberal government when it comes to its refusal to enforce a ‘Netflix Tax.’ Prime Minister Trudeau stated in February 2018 that requiring Netflix to charge sales tax would be akin to raising taxes on the middle class.